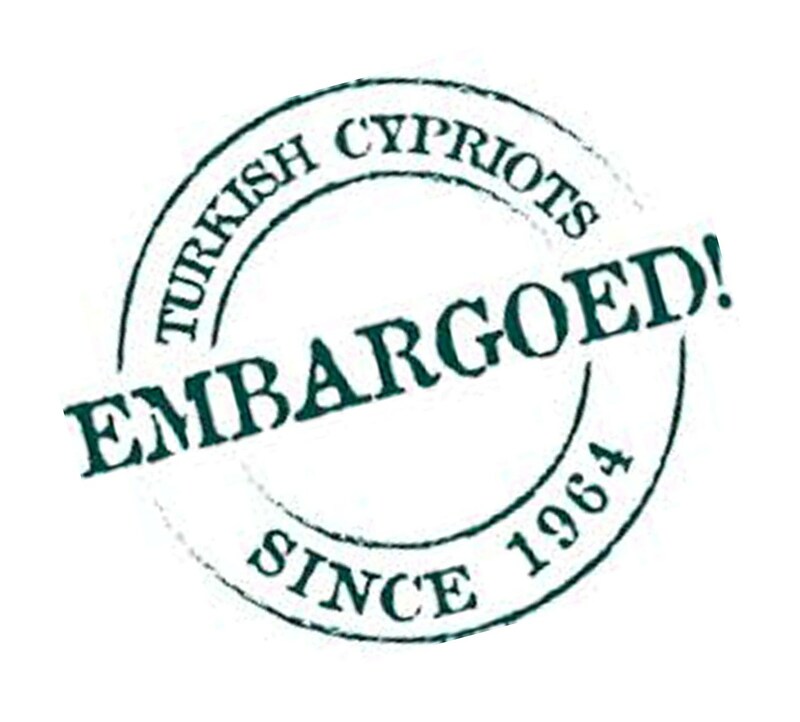 Two Turkish Cypriot associations are organising a talk in Turkish in North London next Sunday, 24 Jan., about the thorny issue of Cyprus property – one of the final matters the two Cypriot leaders will tackle in the current Peace Talks. Human rights group Embargoed! and the Vroisha (Yağmuralan) Association are holding the event in the main hall of the TCCA (Turkish Cypriot Community Association), where keynote speaker Esat Mustafa will share details of what a comprehensive settlement could mean for the resolution of the property issue and its likely impact on Cypriot refugees and current property holders, with a specific focus on British Turkish Cypriots. Mustafa’s talk will start with the importance and role of property in the current peace talks. He will review how history and international law have shaped the property policies and regimes on both sides of the island, and explain the implications of the proposed principle of “Individual Applications” agreed by the two Cypriot leaders at the negotiators. 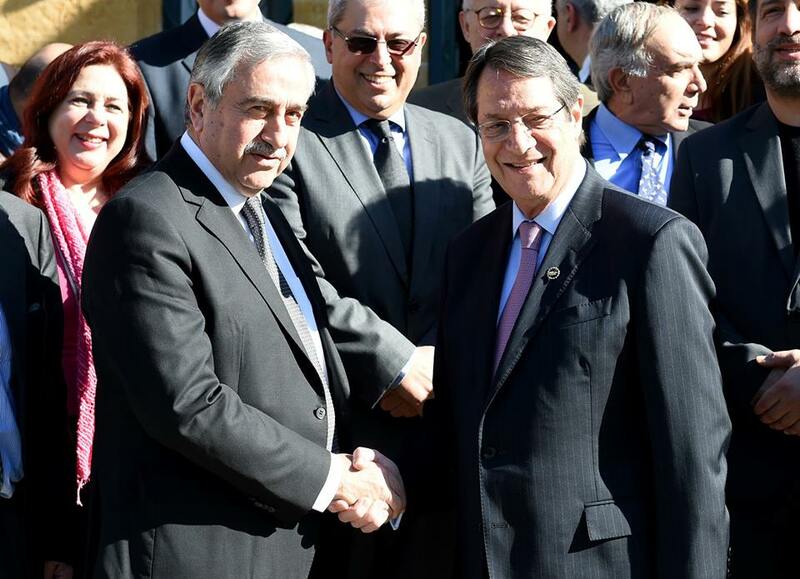 He will also offer alternative resolutions to the Cyprus property issue that could make for a fairer and more certain outcome for all concerned. One of eight children, Mustafa was born in the village of Vroisha / Yağmuralan, located in the foothills of the Troodos Mountains in the Paphos district, in 1953 and experienced first hand the Cyprus Conflict. His family, like all the other inhabitants of the village, were forced out of their homes in 1964. The Greek Cypriot authorities have since razed the village to the ground and have refused to compensate or allow its former residents to return. 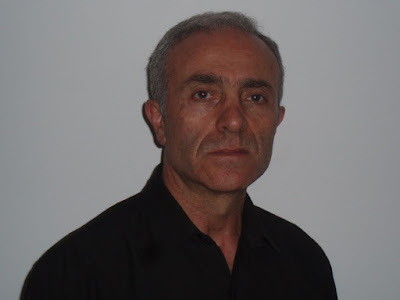 As a result, Mustafa, an electrical engineer by profession, and other villagers formed the Vroisha Association and commenced legal action against the Greek Cypriot-run Republic of Cyprus. Thwarted at every turn by the authorities in the South, their case eventually went before the European Court of Human Rights (ECHR), which ruled that as the villagers had not yet exhausted all legal avenues in the South Cyprus courts, the ECHR was unable to intervene in their case. Mustafa’s extensive experience of the property regimes in North and South Cyprus, as well as the requirements for preparing and submitting the Vroisha case to the ECHR make him uniquely placed to give insights into the Cyprus property issue. 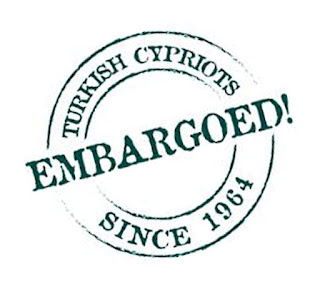 The talk will be chaired by Fahri Zihni, who heads Embargoed!, which has been campaigning for the end of North Cyprus’ international isolation. In 2006, the pioneering group was the first to hold a seminar that addressed the property rights of both Greek and Turkish Cypriot refugees. The issue was brought up to date in a second seminar they held in 2010, which followed a ruling on the Orams case at the European Court of Justice and which was subsequently overruled by the landmark ECHR decision in the Demopoulos case. Read more about these important legal rulings and Embargoed!’s assessment of the property issue on the Resources section of their website. Transport & parking: the venue is well served by public transport, with Turnpike Lane (Piccadilly Line) the nearest tube. On street pay-and-display parking is possible in side streets and in designated bays on the main road.